Really you cant do photos? Huh! How did I not know about this new store? I really hate going to times square but I may beed to visit this new forever at some point. so silly that you can't take pictures!!! 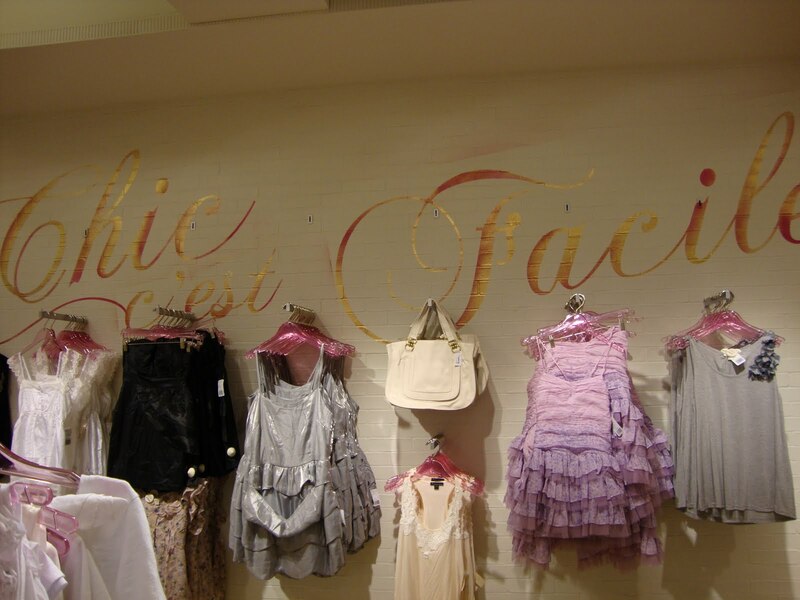 whenever i want to go to a store like this i always go first thing in the morning so i avoid the crowds. i will make a fabulous old woman! Wow, that place sounds/looks HUGE!!! 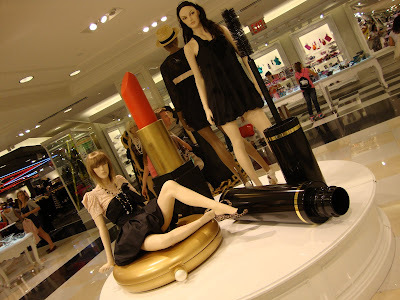 I love the decorations with the enormous mascara, so cute! Glad you had a good experience there. I'm the same way with crowds/lines/etc. Thanks for your sweet comment yesterday, Erica!!! I more often than not order from them because their stores are crazy overwhelming...but when I need a cheap accessories fix, I break down and head to the brick and mortar! i am so jealous! 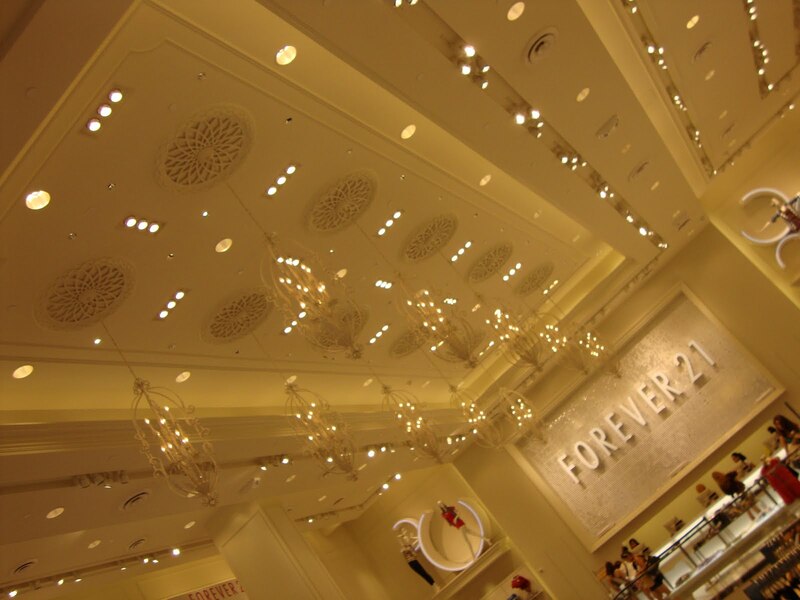 that forever 21 looks and sounds amazing! did you end up buying anything? What's the point of not allowing people to take pictures, right? I mean it's not like their items are a top secret.. they have a website! maybe a bit too big for me, but a sight to see, nonetheless! 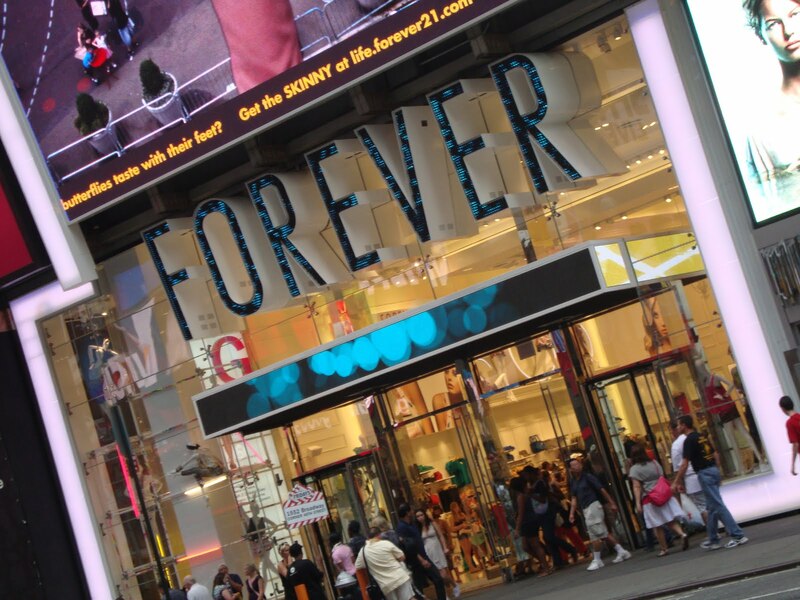 I am so overwhelmed with my local Forever 21, I can't imagine the one in times square. I could spend all day in there! 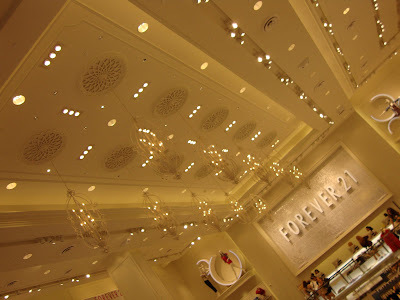 love forever 21! i wanna going to the nyc one! bet its great!